It’s the first day of fall! 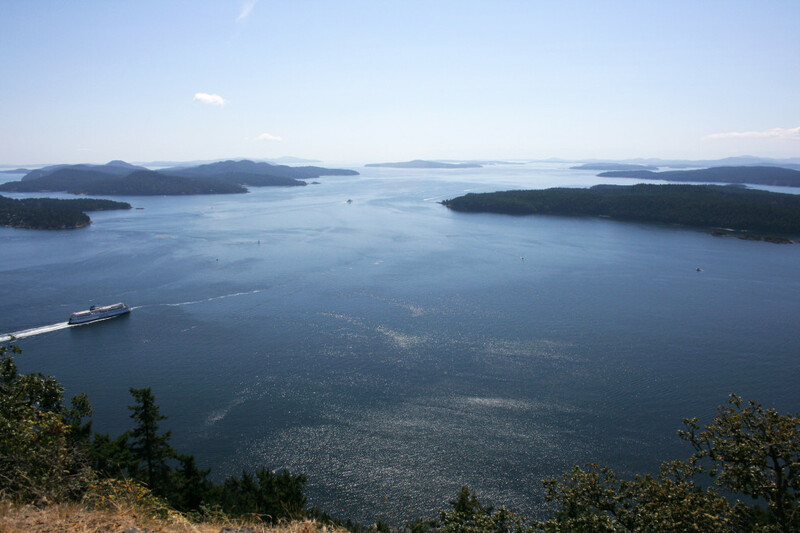 Before leaving summer behind, I want to reminisce on a beautiful summer hike in the Southern Gulf Islands of BC. What an amazing place for a daytrip or multi-day getaway, and it’s really not that far from Vancouver. 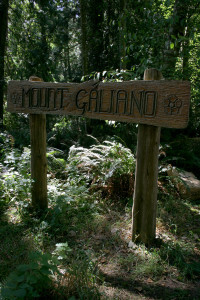 On this occasion, we decided to hike to the top of Mount Galiano, on Galiano Island. 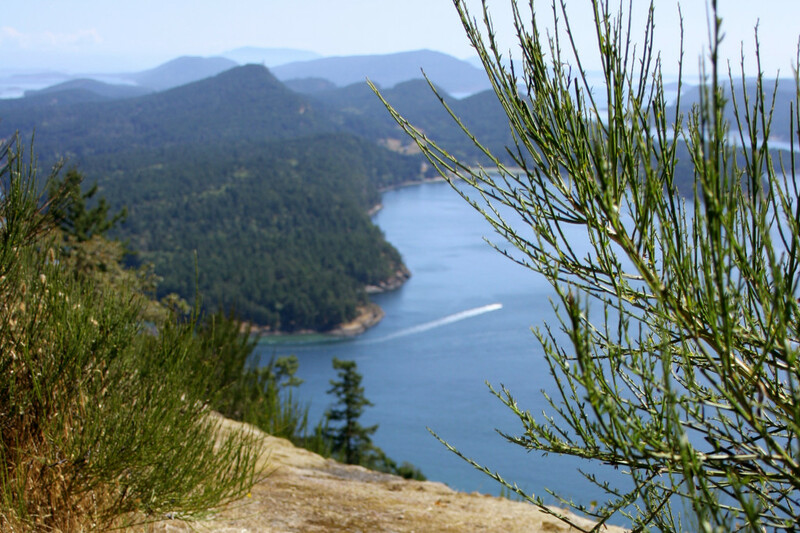 A 1-hour ferry ride from the Tsawwassen ferry terminal on the Mainland takes you to Galiano Island. This is the first stop on the BC Ferries ride bound for the Gulf Islands. There are three different trails leading to the summit and we chose the closest one, Active Pass Drive Trailhead, which is just a 10-minute drive from Sturdies Bay ferry terminal. 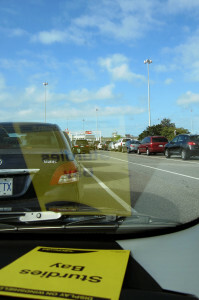 Travel along Sturdies Bay Road, and turn left onto Georgeson Bay Road. Turn right onto Active Pass Drive, and the trailhead and parking lot are located at the end of the road. The trail started off more strenuous than we expected. After getting off the ferry, we were still in island-relaxation-mode. Right off the bat, the trail was steep and you definitely feel the elevation gain. Fortunately, the trail leveled off (although it was still an uphill trek), especially in the second half where the trail ran along an old logging road. The view at the summit was absolutely breathtaking! Sitting underneath an old Garry Oak tree and staring at the water, islands and ferries below was such a treat. I always yearned to encounter a viewpoint like this one in Ontario, but the geography just isn’t the same. Ontario has some amazing parks too, but the landscape is completely different. BC and Ontario are beautiful in their own unique ways. We retraced our steps for the descent down. On the drive back, we made a stop at Montague Harbour, which was a great place for a picnic lunch, another short hike, or plain doing nothing and enjoying the world around you. 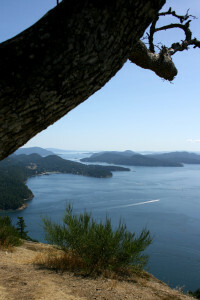 There are so many other trails to explore on the Gulf Islands. 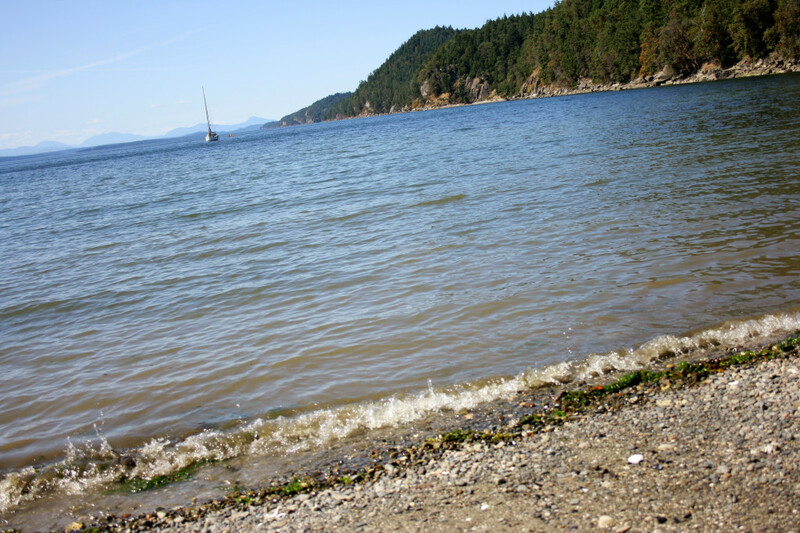 On my wish list is a trip to SaltSpring Island, but that will have to wait for next time.